The new AMC series Preacher debuted May 22. AMC has now made the first episode available to watch for free (and commercial free) on Youtube. Watch the pilot episode below. 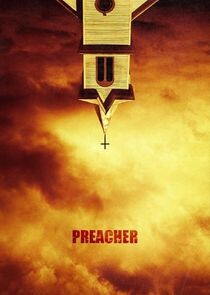 If you want to catch the whole first season as it airs, buy Preacher Season 1 on iTunes.